Recently built 7530 SF building with excellent curb appeal. 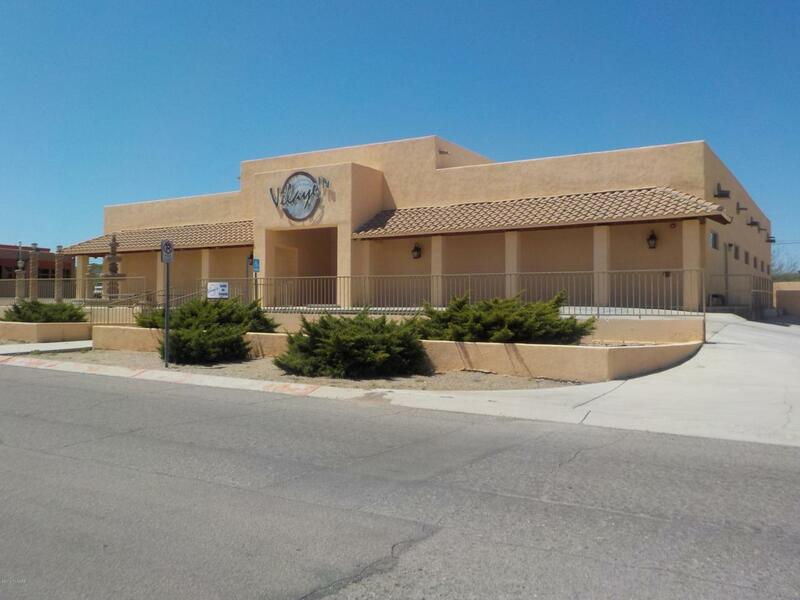 Located in the center of the city and easily accessible from the freeway. This property has high ceilings, 6 HVAC units, concrete parking area and nice exterior front landscaping. It's current use is a banquet party hall for special events, dances and weddings. Currently it has a built-in bar, service kitchen, stage, dance floor area, commercial washer/dryer, storage, office space and restrooms. Banquet/party equipment being sold separately.